Nick Drossos Self Defense Mini Course! 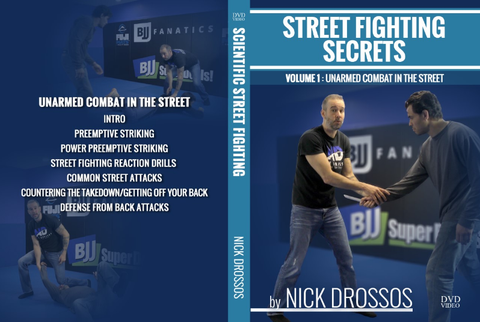 Welcome to the Nick Drossos Self Defense Mini Course from Fanatic Self Defense. 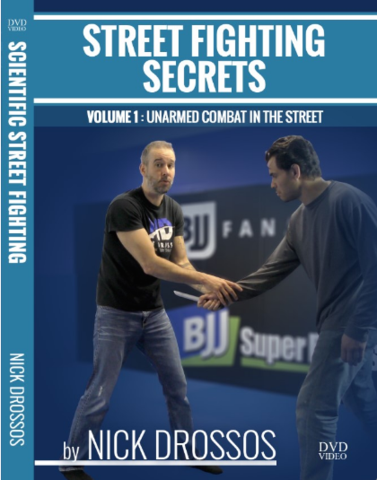 Nick is one of the most respected Self Defense Teachers in the world: he has over 65 Million Views from people who love his common sense, very practical approach to street confrontations. Nick was known as the “Toughest Bouncer In Montreal” and he has studied boxing and martial arts for almost his whole life. He also takes a very technical approach to street confrontations and his concepts could mean the difference between life and death.